A lot of people enjoy working on their vehicle more often than they do their own homes. A car can be considered someone’s pride and joy, and the nicer the car, the more someone will care about it. The same can be said about El Chapo, it would appear. The Mexican Navy recently decided to confiscate every single luxury vehicle El Chapo once owned before he went on the run. They managed to take hold of motorbikes and cars, and intend to leverage them in an effort to locate the drug lord. In total, the Mexican Navy got their hands on thirty-three vehicles, including a Dodge Viper, a Jeep Sahara, and multiple Ducati superbikes. All of these vehicles were found in El Chapo’s hometown of Culiacan, Sinaloa, where his notorious cartel is based. 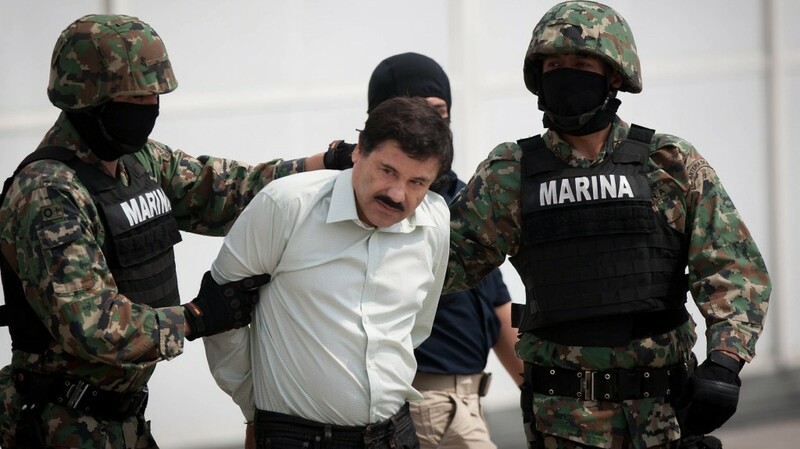 El Chapo, 60, is said to be worth around $3 billion in total. Unfortunately, he is currently one of the most wanted men in the entire world following his escape from Mexico’s Altiplano prison, the ‘maximum security’ prison. The reward for any information on El Chapo is currently $5 million. El Chapo can probably pay someone a lot more, though.